Jordi is from a small town called Artesa de Segre (Catalunya). He moved to Tarragona and got his BSc on Chemical Engineering in 2007 and MSc in 2008, both at Universitat Rovira i Virgili. 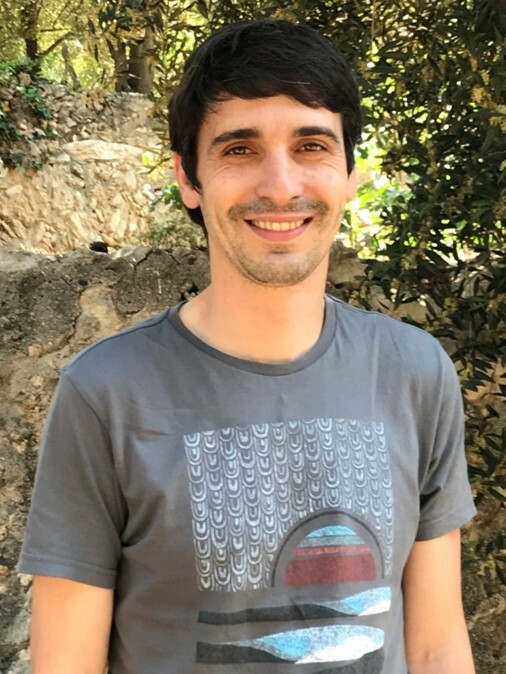 Jordi started as PhD student in Urakawa group in July 2010. He works on the electrochemical transformation of hazardous compounds like CO2 or nitrates into harmless products. In his free time, he likes to spend time with his friends. Jordi defended publicly his PhD thesis entitled “Novel Catalytic Materials and Strategies for Hydrogen Production and Hydrogenation Reactions based on PEM Electrolysis” last 17 December 2014.